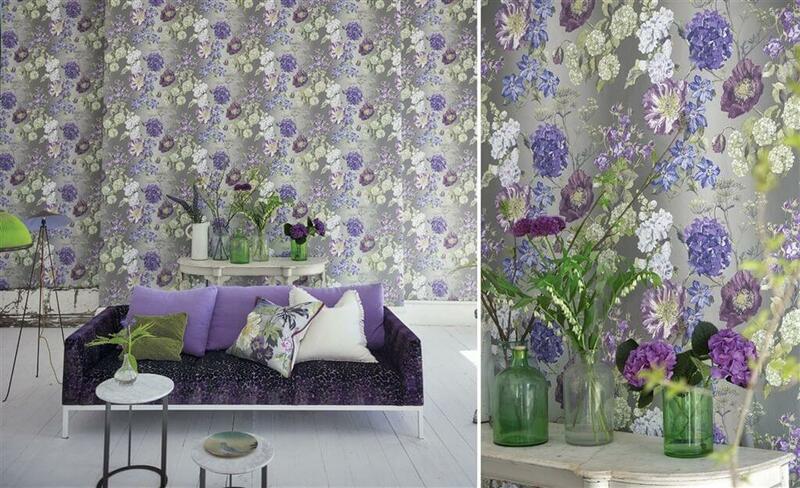 Elegant Decor deals in wide range of designer and textured wallpaper for bedroom, living room & Children's room. 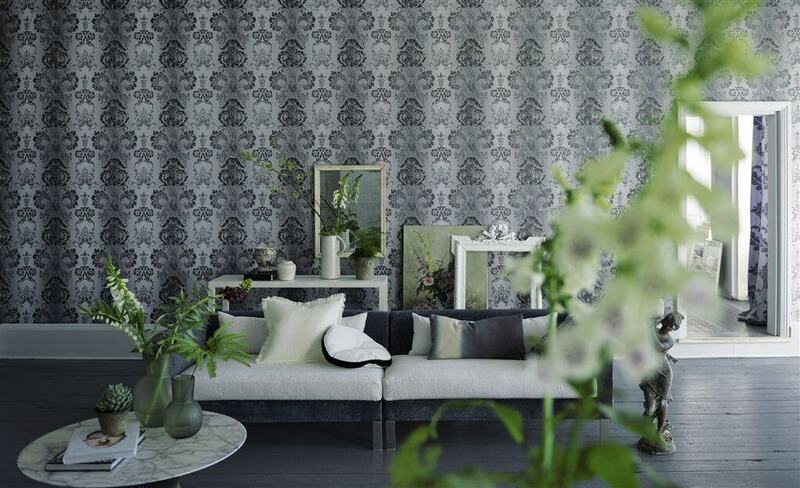 Our Wallpaper meets high quality and standard available in plain, designer, patterned graphics, modern to classical, abstracts, children designs, theme walls and textured. 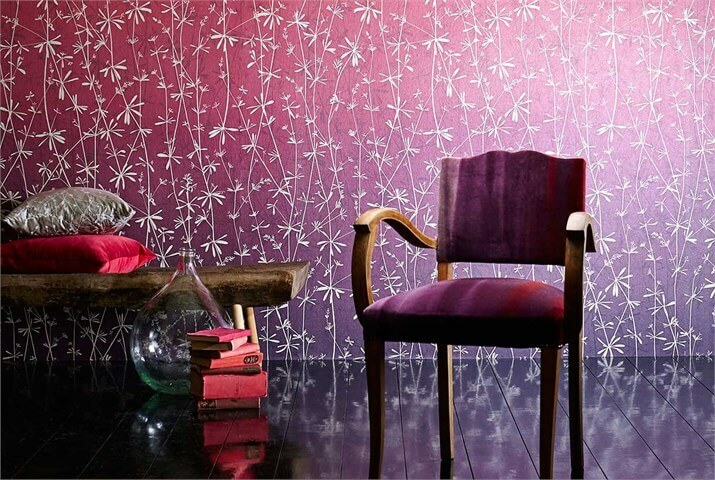 Apart from functionality wallpapers are used for creating stylish interiors adding life to monotnous walls of offices, homes, restaurants, bar areas, hotel rooms/ lobbies. 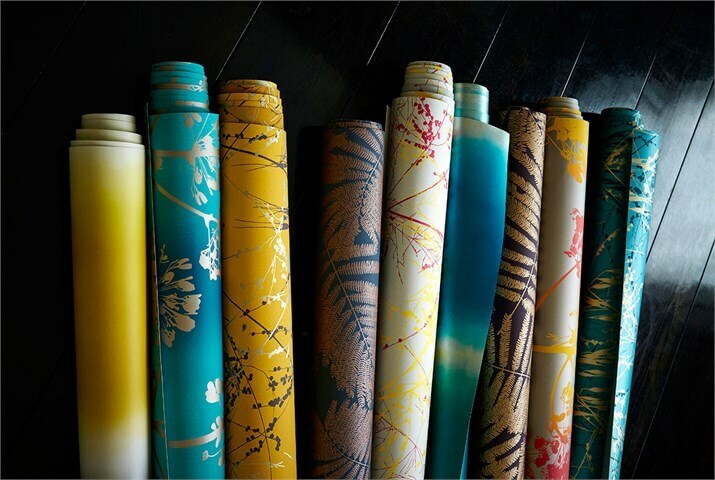 Wallpapers comes in wide array of designs colors even for covering special areas like fire retardant areas and high accoustic required areas. They are widely used due to their low maintenance cost, high duarbility and variety of stylish look that it offers.